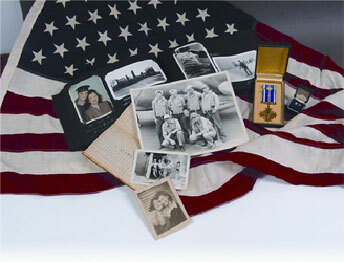 Our staff is experienced and knowledgeable about all veterans’ benefits. 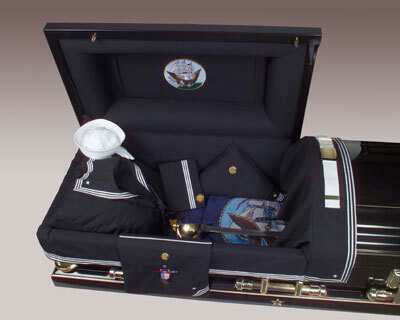 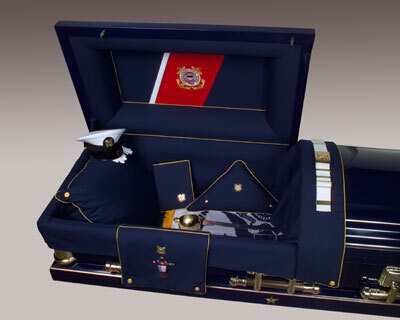 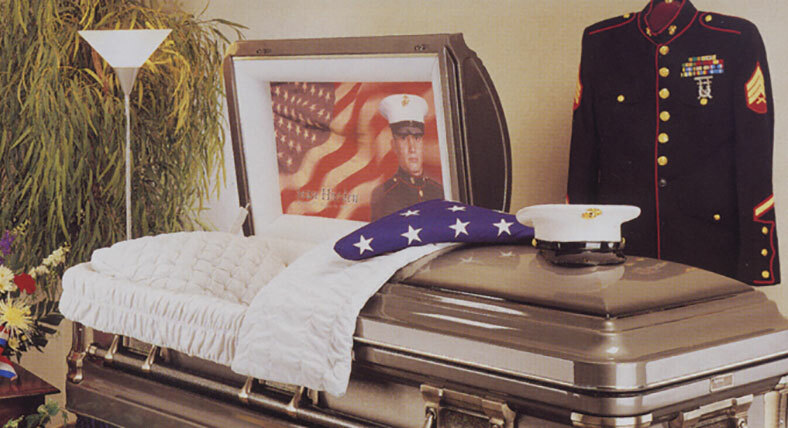 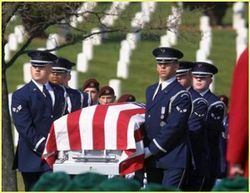 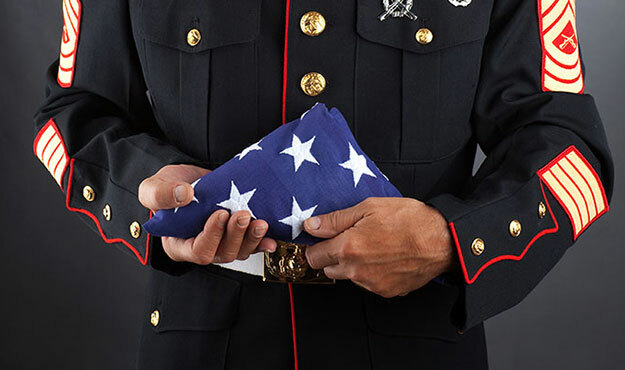 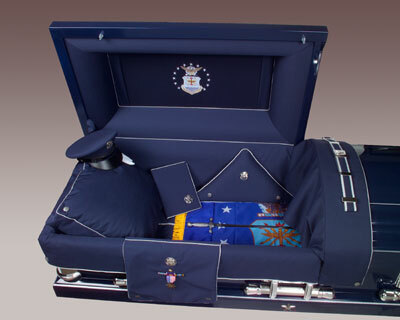 Omega Funeral Service & Crematory is committed to providing families of service members and veterans in our community with personalized, complete care whether they choose burial or cremation services. 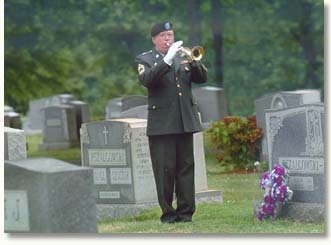 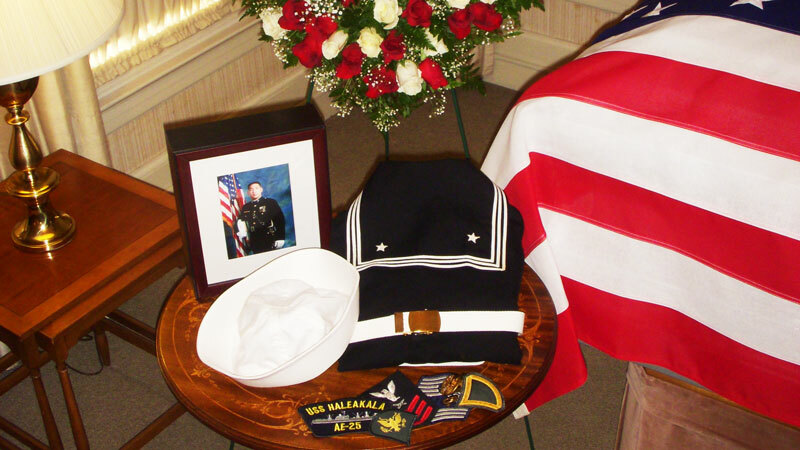 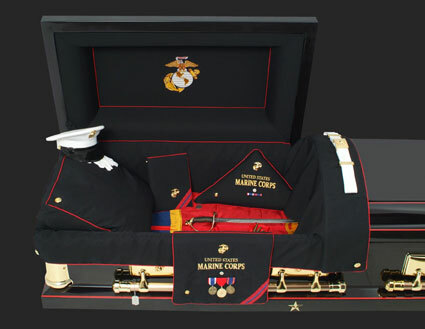 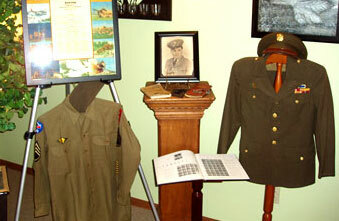 We are experts in planning celebration of life services to honor your loved one and can arrange for all military observances. 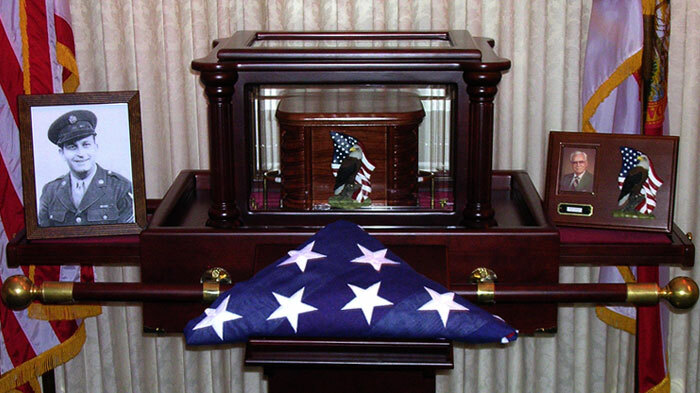 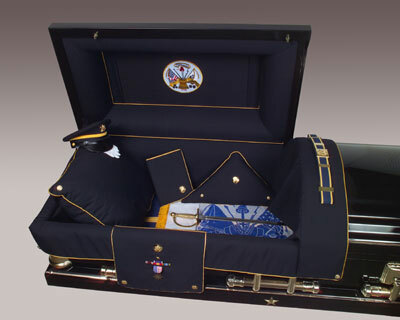 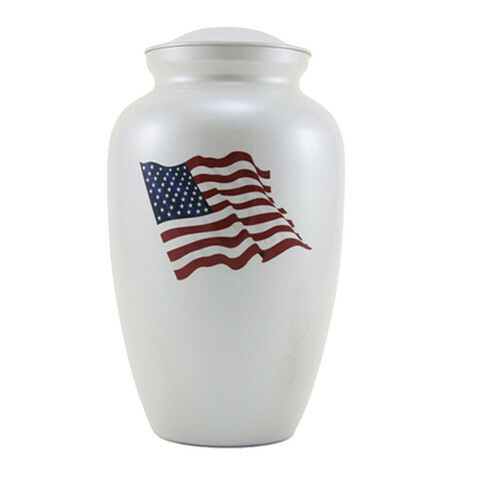 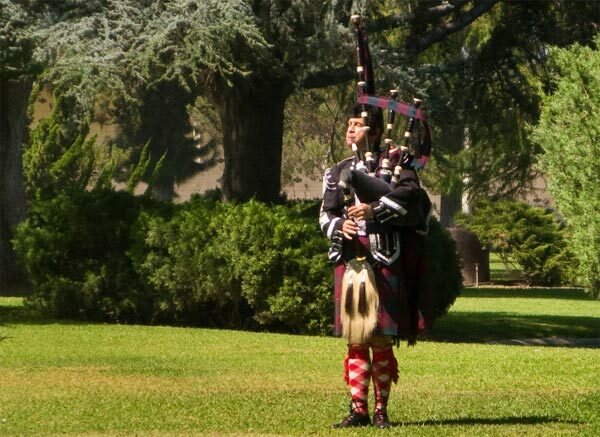 Whether your family chooses cremation or burial at the National Cemetery or any other cemetery, we will take care of all the details involved.